For a Jnani, a true seeker who realizes the highest potential within him and attains true knowledge, every act, however small or insignificant, becomes an offering unto the Supreme. The Jnani perceives himself/herself merely as an instrument in service of the divine. With this attitude, one breaks free from desires and attachments since every act becomes a pure and perfect offering to the indwelling inspirer. It is for this reason that our ancient Vedic lore prescribes “yajna” as an integral aspect for maintaining harmony within and without. 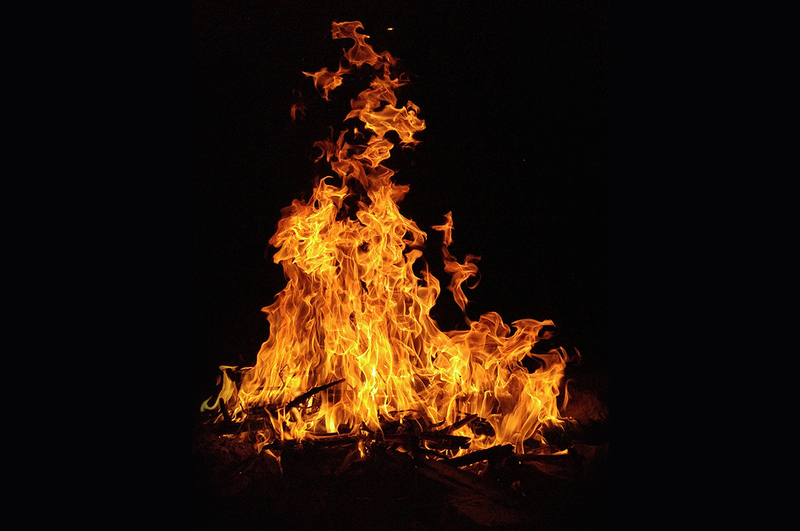 While yajna may be associated with fire ritual performed in the Vedic altars of yore, an immersion into the chants and their meanings helps us revisit the concept of yajna, albeit within our own contextual framework. This chanting intensive focuses on select chants such as Narayana suktam, Viraja mantrah and excerpts from the Mahanarayana Upanisad that not only help us envision the divine that dwells within every being, but also offers us ways to reflect on inner purification and surrender, so that we become vessels worthy of holding and experiencing the light within. One guided meditative practice integrating the chants learnt. KYM will serve tea and light Indian snacks in the morning and afternoon breaks. Participants will have to make their own arrangements for accommodation and food.